Free Event. Stone Ridge Event Center. At Stone Ridge Event Center. 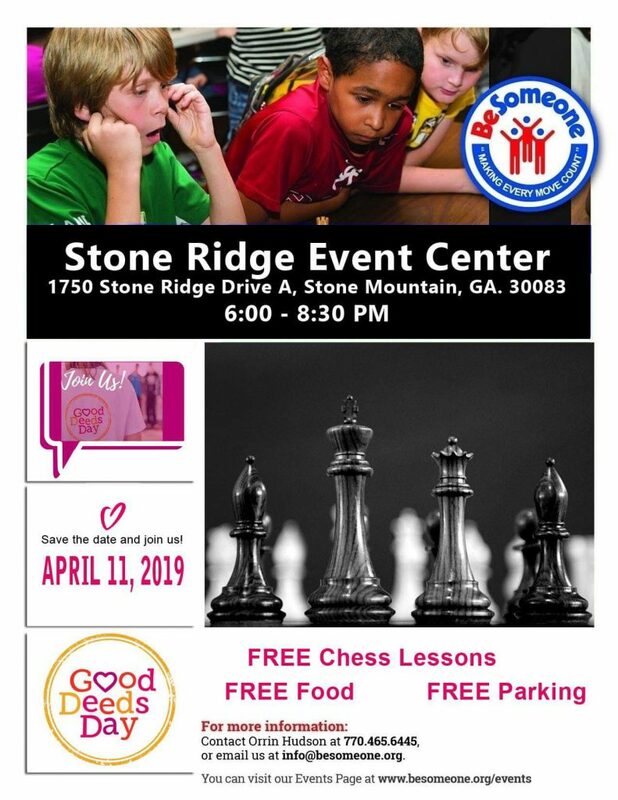 On Thursday , April 11, Orrin Checkmate Hudson, a noted youth mentor and anti-violence and peace activist, will use a chessboard to bring life lessons to students at Stone Ridge Event Center 1750 Stone Ridge Drive Stone Mountain , GA 30083. 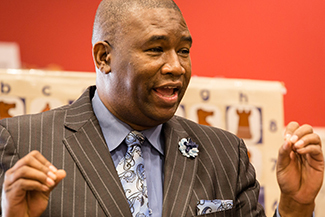 By learning the game of chess and its principles students learn how to delay instant gratification and choose peace instead of violence, Hudson says students will learn to respect others, think before they make dangerous moves, and give more than they take. The session will outline specific strategies that help students clearly understand there are consequences for every move they make in life. The chess champion, who was once an at-risk youngster following a path of personal hardship and heartache, says his training is "designed to provide constructive tools for life." He added, "The game of chess changed my life. I use it to change the lives of young people." Hudson, founder of Be Someone (www.BeSomeone.org), is a former Air Force veteran and law enforcement officer. He has been awarded the George H.W. Bush Post Of Lights Award and the prestigious FBI Director’s Community Leader Award, and since the year 2000, his program has brought 65,000 students the life-affirming message of “Peace, Positivity, and Purpose.” He says this emphatically about his training program, "Take time to train your mind!" He says he won’t stop until he has reached at least one million students with his life-changing messages. 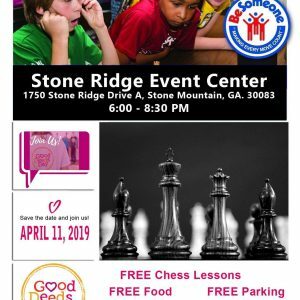 Hudson was dubbed the “pied piper of positivity” by CNN for coaching his students to a statewide chess championship and three citywide chess championships. There is ample proof his system works. At his upcoming workshop, he will teach a new currency to young people called KASH (Knowledge, Attitude, Skills, Habits), and show them how it can change their lives for the better.